Ordnance Survey, Great Britain's national mapping agency, has been working with the Royal National Institute of Blind People to design a new colour palette accessible to all users including those who have a colour vision deficiency (CVD). CVD affects approximately one in 12 men and one in 100 women in the UK. 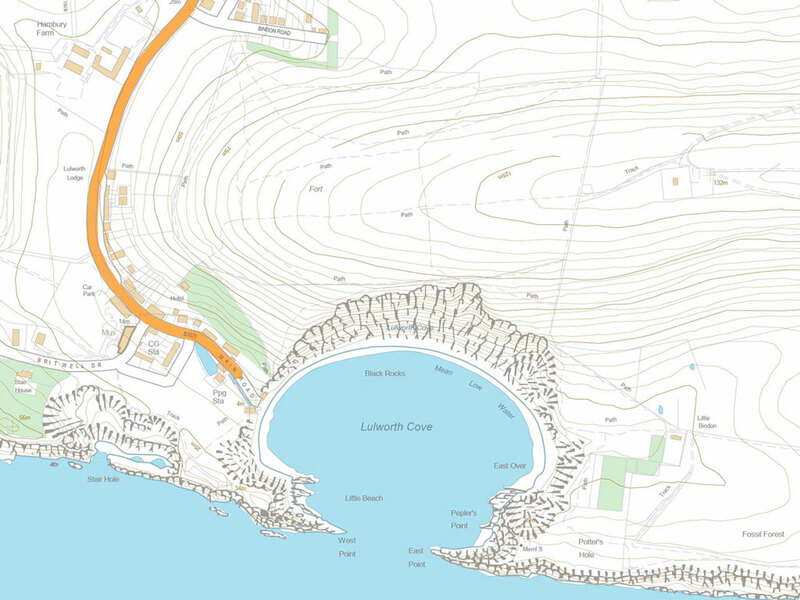 It can make the task of reading and interpreting a map much more difficult, the traditional colours used in Ordnance Survey maps use subtle shades which can be indistinguishable from one another. Recognising this issue, Ordnance Survey created a user group and tested a number of sample palettes . Group members were asked to navigate around the map and interpret the data contained within. The study team looked at the physics of light, human vision, colour theory and other areas and were assisted by academic experts from around the country. The research revealed that, despite existing CVD science, map users expected features to be depicted in certain colours and so the end result took all of this into account with the palette using more distinct colour shades. Simon Duqu�noy, Senior Technical Product Manager at Ordnance Survey says, �We are very proud of the progress we have made towards developing a single colour palette, which has required painstaking research, innovative thinking and a real understanding of user needs." 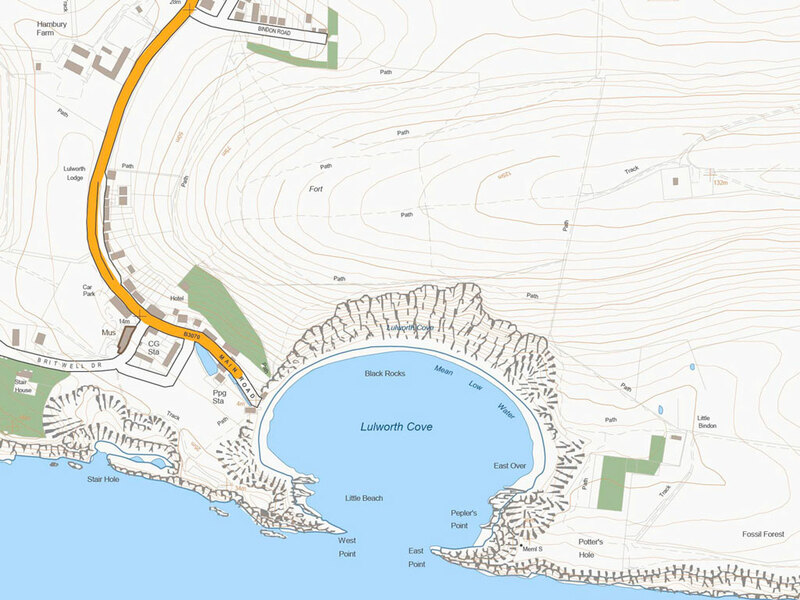 The first product to benefit from the new colour palette is expected to be the OS VectorMap Local. Do you know if this new palette is REPLACING the normal one, or just being used on a special map range? Currently it will be an option on supported digital mapping. It is not replacing the existing colour scheme ...... yet. Just looked at another site with examples of old and new palettes (don't know if these are the ones being proposed though) and I can now tell the difference between some roads that previously looked basically "the same". Indeed, I've used a custom colour scheme on my TomTom just so that I can see these roads as different. Typically, in the same examples, some buildings/ground type now look more similar when they were obviously different before. I've added some larger examples to the main news story for comparison.